Good location close to the bus station. Friendly host who even learned me how the read Korean. Only minus point is that there was no ac. 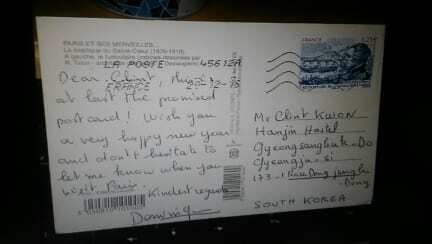 The hostel owner, Clint Kwon, is an exceptionally kind and knowledgeable man. I only stayed for two nights and the owner invited me to see a play at the local theater.. for free! The building is dated, but that also gives it certain charm. Everything that you need is available. Go here just to meet Mr.Kwon. Ideal for solo travellers.